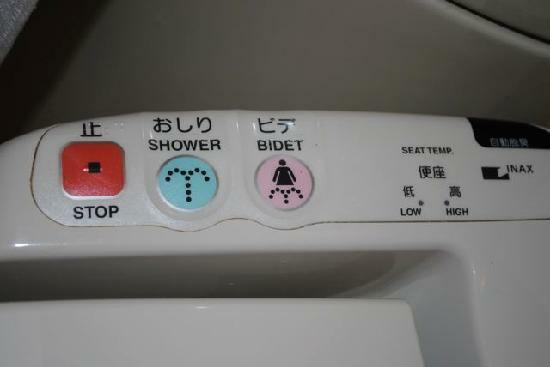 I remember back in the days when I used to visit Tokyo regularly and the ToTo toilets at the Tokyo Hilton in Shinjuku had seat warmers and ‘showers’. It was cool novelty value although I never thought I’d have anything like that myself. Today many of us live in Smart Homes where M2M communication between appliances is pretty normal. Hard to think back to the day when I thought I was really cool having Cat 1 cable with double jack points throughout my house. Now we have the smart fridge sending a grocery list to our mobiles, the heat pump notifies us that the temperature in the lounge is only 13 and given that my car GPS telematics system has told the that I am heading in the direction of home, it prompts me to turn the home climate control on to a comfortable 21 degrees. As to the new toilet, I have a wife who can tell me that I don’t drink enough water and I’m not sure I need the toilet analyzing my urine every time I take a pee. Of course if I had Crohn’s Disease, Diabetes or some other ailment, it might be handy, but otherwise a toilet that does poo analysis is really a bit of a stretch in the motion sensor department. It started with the smart scales which monitored our weight as we were dieting and gave each of us a weekly graph of our weight and BMI on the iPad diet app, but I thought it was a bit OTT when the toilet started notifying us of our weight as well. Of course it did validate my theory that I weighed more prior to my morning constitutional than after. I’m just not sure that I really need to be sitting in a business meeting, checking a notification coming through on my iPad telling me that my pregnancy test was negative. I don’t know where my daughters get their sense of humor from, but it seems they have hacked my toilet password.